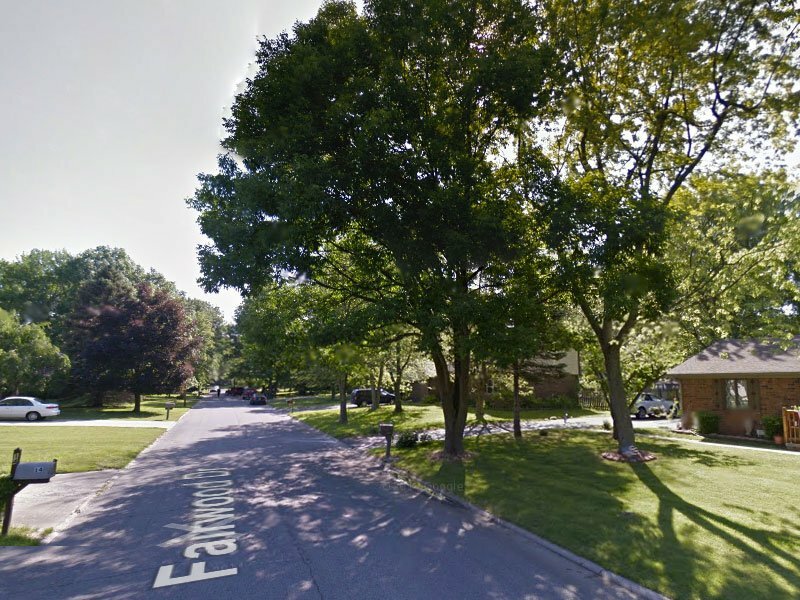 Welcome to Fairfield Heights Subdivision! 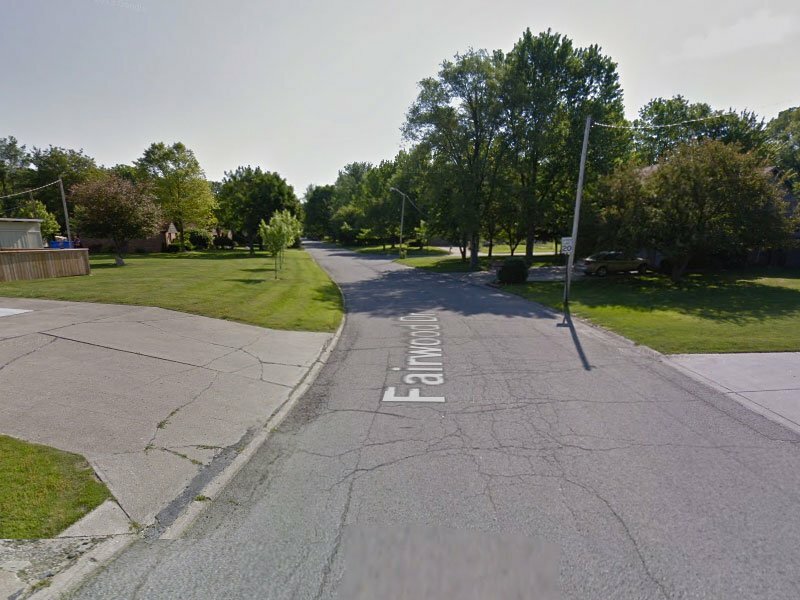 Fairfield Heights is located south of 136 off the east side of Hornaday road. 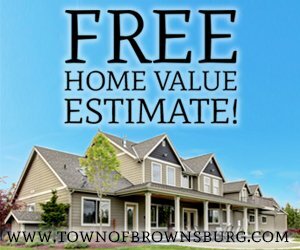 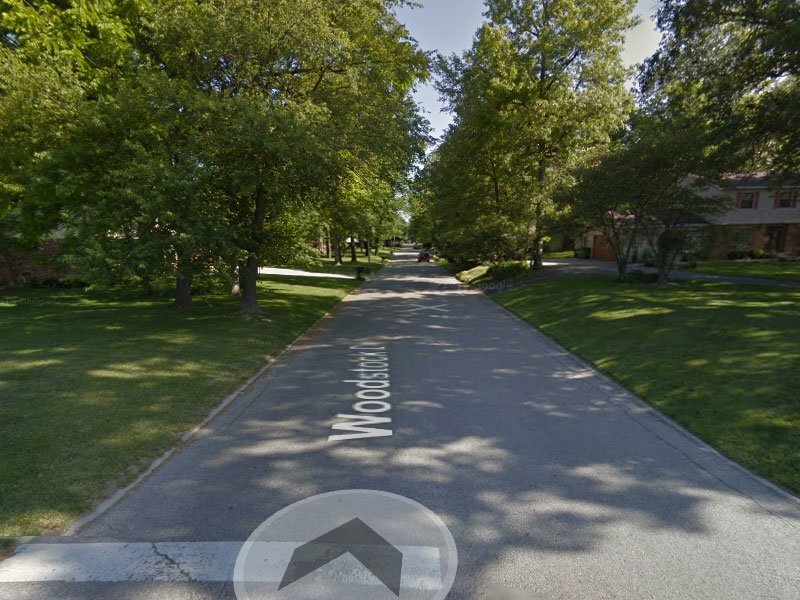 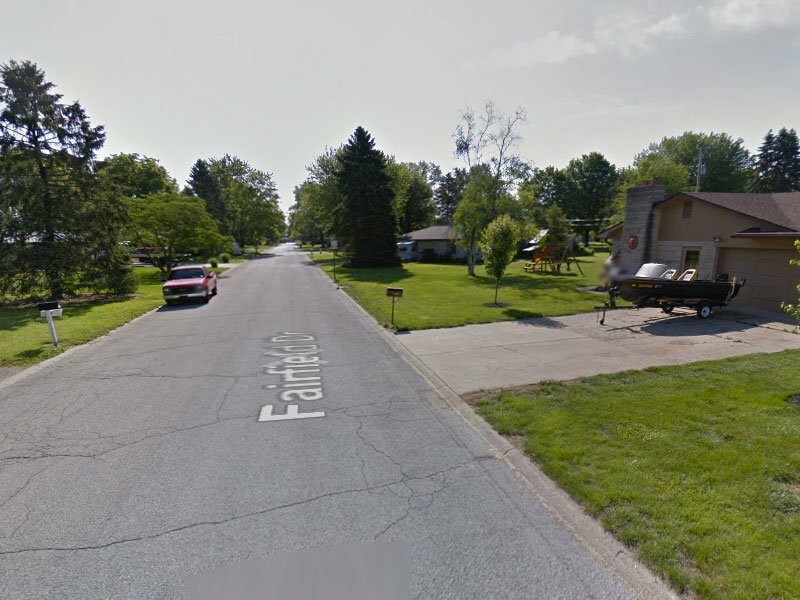 This community features mature trees and established properties, and is in the Brownsburg School District.